While Ravi Shastri gave his opinion of making Virat bat at number four, former Indian skipper Sourav Ganguly has a completely different view of the matter. The number four spot in the Indian squad has been a matter of debate for quite some time. 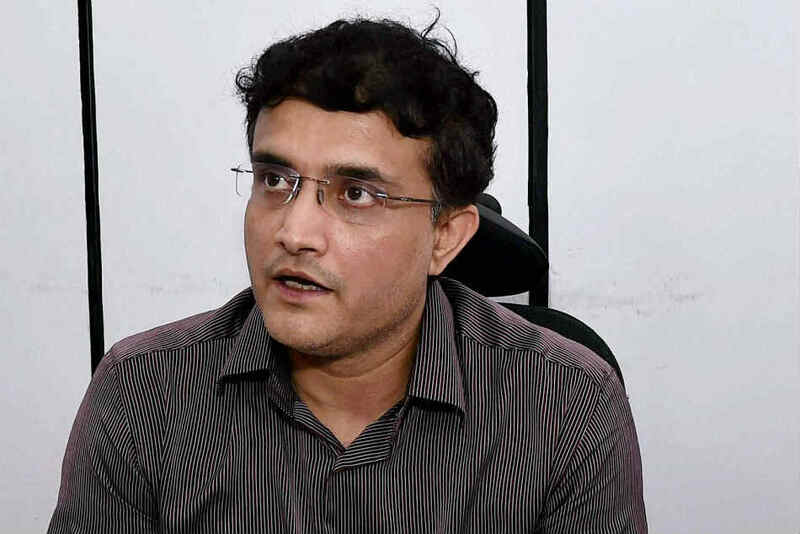 While Head coach Ravi Shastri showed a slight clear indication of skipper Virat Kohli playing at No.4, Sourav Ganguly opined his disagreements on the same. Earlier in the week, Ravi Shastri in an interview with Cricbuzz mentioned about how Virat Kohli could be the best choice for the number 4 position and how the top three could be separated as and when the situation demands. “The good thing about this Indian top-three is we can separate them if conditions and situations demand. Someone like Virat Kohli can go to number four, and we can put a good number three to bring more balance to the batting line-up. That’s flexibility for you, and for big tournaments like the World Cup, you have to be flexible to see what’s the best balance for the side. So we will decide that (accordingly in England),” Shastri said. According to former Indian skipper Sourav Ganguly, India’s top-three in the batting line are highly skilled and have the ability to be the strength of the team in the 2019 World Cup. “Virat Kohli will be coming back in the series to play at No.3. I was reading in the papers that Ravi [Shastri] wants him to play at No.4 but I don’t know who will play at No.3 then. Maybe Ambati Rayudu will play at No.3 with Kohli at No.4 but I don’t think that it is the right move because Kohli at No.3 is a huge player and this is India’s strength in ODIs — Shikhar Dhawan, Rohit Sharma and Virat Kohli,” Ganguly said in IndiaTV’s show Cricket Ki Baat on Sunday. The Indian coach figured out that separating top-three could make Indian batting stronger. 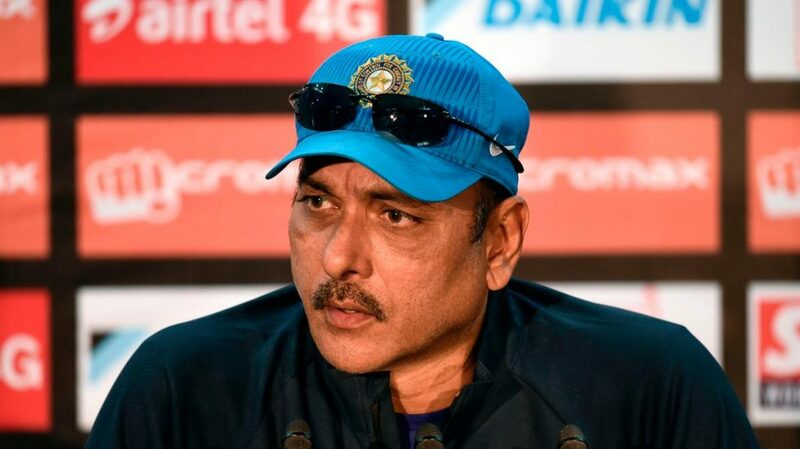 According to Shastri, he challenged the idea of an early dismissal of player like Kohli in bowling-friendly conditions against a situation where he could actually hold him back a position. “Yes, maybe Rayudu, or someone else, could bat at number three, and Kohli comes in at number four. We wouldn’t want to disturb the opening combination. Separating the top-three could make the batting stronger. But we will assess that on seeing conditions in England. You don’t want to be 18-3 or 16-4 in a big tournament. I don’t care about bilateral ODIs, but why should I lose my best batsman early in a World Cup match (if the conditions are bowler friendly)?” he added when asked if Rayudu will come in at No.3 in place of Kohli. There are several aspects to look at while selecting the best squad for the World Cup. Selecting the best number four player will be an extremely crucial one as it has been quite a pain area for Team India in the recent past. Hence, it is going to be quite a puzzle to solve if both Ravi Shastri and Sourav Ganguly’s points are taken into consideration.